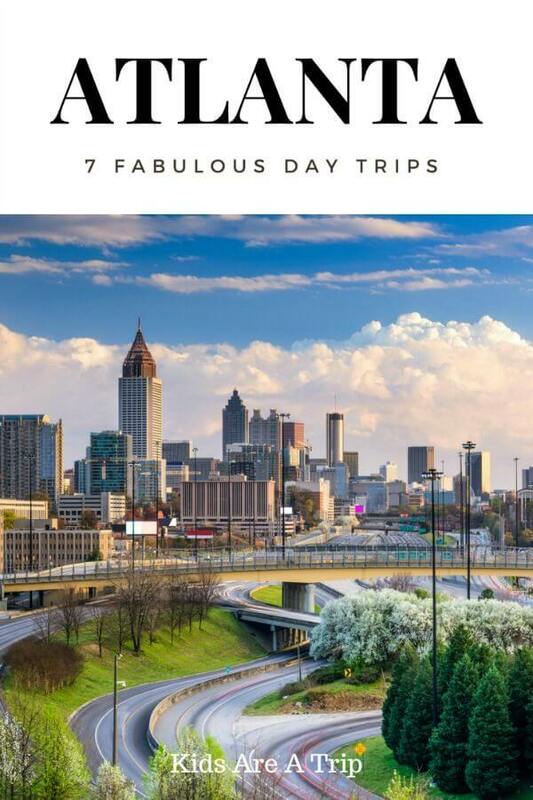 Southeast Travel, Travel in the U.S.
Atlanta is the home to the busiest airport in the world, as well as the intersection of several major highways, making it an easy vacation destination with lots of popular attractions. But why not extend your stay, and plan a road trip outside the city to truly experience all that Georgia has to offer. 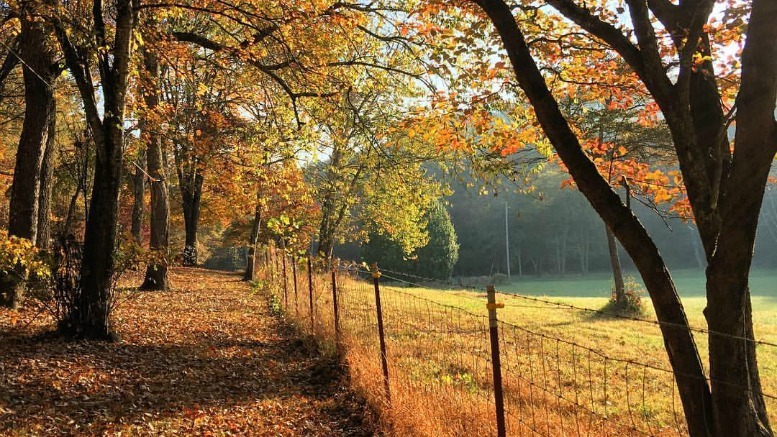 Sue Rodman of 365 Atlanta Traveler shares these seven fabulous day trips from Atlanta, and we are thrilled to have her insider opinion. These seven towns are all less than three hours from the bright lights of the city; yet offer tons of activities for a fun filled adventure. 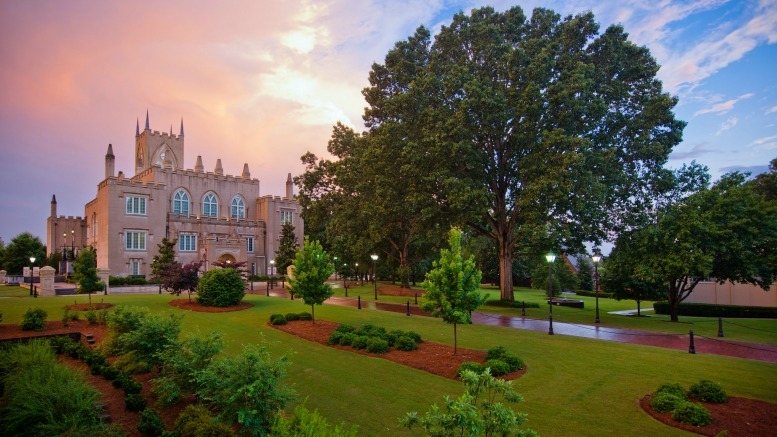 Due South of Atlanta is Milledgeville, the one time state capital, and current home to Georgia College. This antebellum town has plenty of history. Start your tour at the Old Governor’s Mansion, which was occupied by General Sherman during his March to the Sea. Want more? Take a 2-3 hour historic tour aboard Millie, the local trolley. For outdoor lovers, the Oconee River Greenway is a beautiful place to explore on foot, bike or kayak. Refuel at Jackson’s on Lake Sinclair with oysters on the half-shell, while enjoying live music and lake views. The north Georgia Mountains are a favorite day trip destination from Atlanta. For the budding outdoorsman, take a beginner fly-fishing class on Rock Creek through Orvis. For a more heavy metal experience, drive a tank at Tank Town USA. Don’t miss Huck’s General Store for old-fashion barrels of candy before heading home. Take a tour of Georgia through Georgia grown products with a stop on the Atlanta side of Madison, Ga. at Farmview Market. This foodie paradise has the only farm-to-table quick service restaurant in Georgia. Stay a while and take one of the many classes offered at the Farmview Schoolhouse. 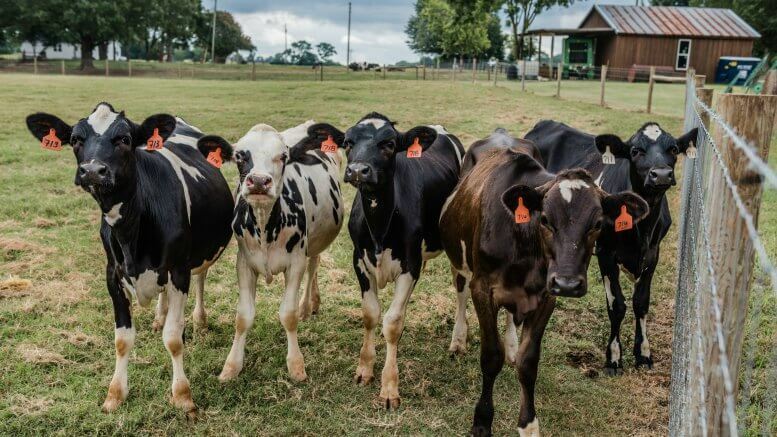 Find out where all that organic food comes from with a farm tour at nearby Rockhouse Creamery. Be sure to try the squeaky cheese curds. Helton Creek Falls is a favorite family-friendly waterfall located in this North Georgia community. The Falls are a short walk from the parking lot and there is a flat sandy surface for young kids to play. Whether you believe or not, the Expedition Big Foot museum is a must do kitschy attraction in Blairsville. I mean, who doesn’t love Big Foot? When you get hungry you can stop for country cooking, or try something a little different. Nani’s Restaurant is a fusion Cuban and Puerto Rican restaurant with a Spanish twist. Olé! There is so much to do in this northern suburb of Atlanta that you may need more than one day. Explore by bike on the Big Creek Greenway. Alpharetta has a bike share program that is FREE for up to three hours. If you prefer motorized bikes, take a class at the MSF Dirt Bike School, no experience necessary. With all that exercise, you’ve earned a special treat. We suggest a maple bacon donut from Da Vinci’s. 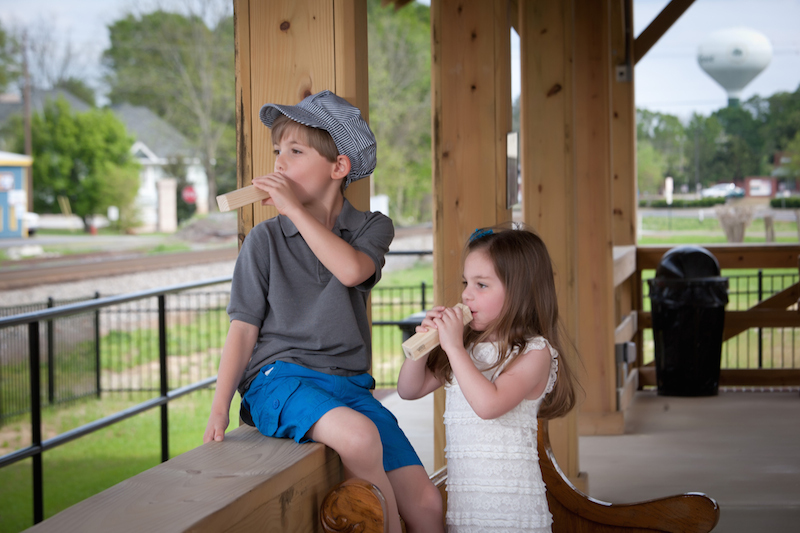 You don’t have to go far from downtown Atlanta to explore the rural lifestyle. Southern Belle Farm is a favorite day trip destination from the city. Pick strawberries in the spring, flowers in the summer and get the perfect pumpkin in fall. A short drive from Southern Belle is Noah’s Ark Animal Sanctuary, home to more than 1500 animals that can no longer live in the wild. Between activities combine a fantastic lunch with a little country shopping at The French Market & Tavern. This small town north of Atlanta is the apple capitol of Georgia with several u-pick orchards, and a fabulous festival in early October. 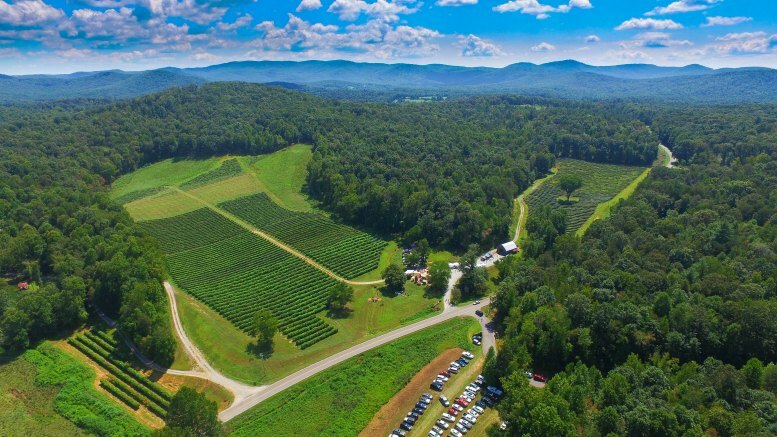 Ellijay is also a fun girls weekend, with several wineries that have gorgeous mountain views. On cool winter days the place to be is snuggled up in a chair next to the fire in Cartecay Vineyards Tasting Barn, a refurbished 1890’s bar with original wood. 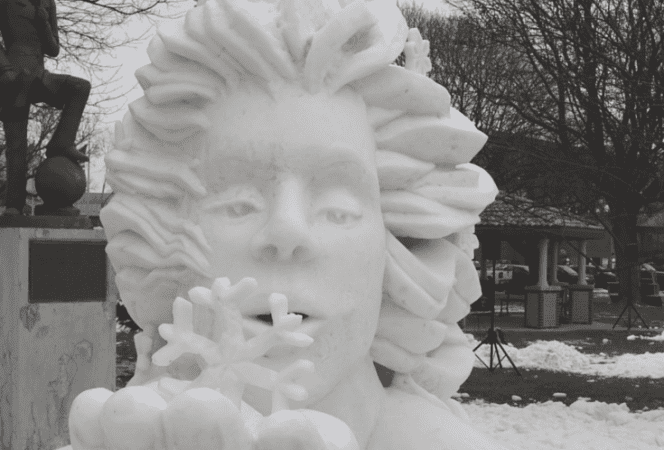 No matter what time of year you visit, don’t miss the old-fashion downtown square. Pop into Back Porch Bistro after shopping for a quick and delicious lunch. The food is good here, but the real star of the show is the homemade apple cake. Enjoy a slice after your meal, then take a whole cake home for later. 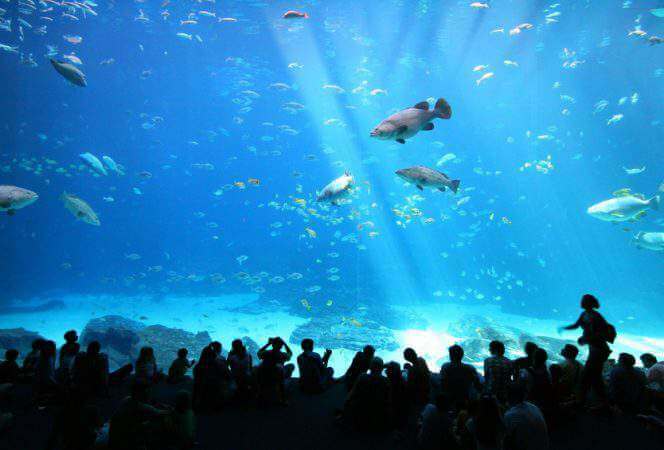 If you’re looking for things to do in Atlanta, don’t miss this post, 5 Things to Do with Kids in Atlanta. Sue Rodman is the Managing Editor & Business Development for 365 Atlanta Traveler. She is a mother of three boys, a PR professional, writer, and ice cream lover. For eight years, Sue published an award winning family travel blog called Field Trips with Sue, and produced a TV segment with the same name on CBS Better Mornings Atlanta. In Sept. 2016 Field Trips with Sue merged with 365 Atlanta Family. Sue believes anytime is a good time for dessert and there are no bad field trips, just better stories. · Southeast Travel, Travel in the U.S.